September 9 2011 marked the official opening of the Bana Yarralji Ranger Base at Shipton’s Flat, one hours drive south of Cooktown in far North Queensland. Shipton’s Flat is on country that belongs to the Kuku Nyungkal people. The Ranger Base was constructed to leverage the establishment of a local ‘Working on Country Ranger Program’ which was a key plank for the Kuku Ngungkal people in realising their social and economic development aspirations. The journey began in 2008 with participatory planning workshops undertaken by CfAT for BYB Inc. 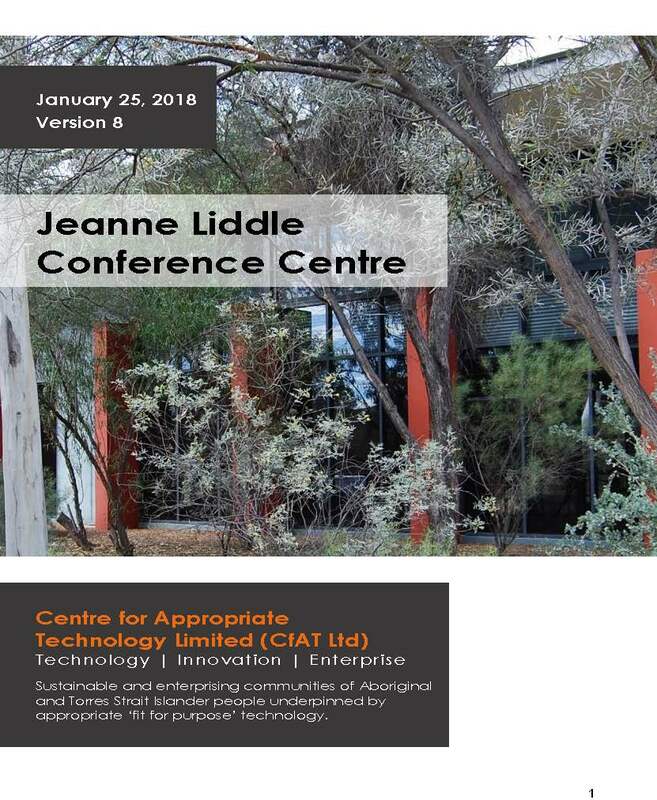 The desire to improve infrastructure on a 14 hectare block of Aboriginal freehold land was a key objective that emerged from these planning sessions. CfAT began the process of sourcing funds for the project and contacting a range of potential partners that could provide specialist skills to the initiative. An Engineers Without Borders (EWB) partnership for volunteers support was formed, and a corporate sponsor, Aurecon, came to the table, providing engineering and construction management. A number of trade volunteers also worked alongside Indigenous community volunteers. During an extended and complex planning approvals process spanning two years, the partners managed to secure further funding support through state and federal programs. Also in this time BYB successfully gained funding through the ‘Working on Country’ program, with help from the Balkanu Cape York Development Corporation. Employment on country, for country, was becoming a reality. Over a four-week period, from July–August 2011, eight of the Bana Yarralji Rangers assisted the team of six volunteers to finally build the ranger base which included securing reliable and safe power and water supplies, an ablutions block, a secure storage shed, a ranger office building and caravan bays for ranger accommodation. CfAT project-managed the operation alongside Aurecon staff (Nick Macdonald and Caitlin Pilkington). A large number of other Nyungkal people and BYB staff were involved in supporting the team, from arranging cooking to cultural activities. Local Nyungkal carpenter, Patrick Nandy, was a critical part of the team leading construction alongside site foreman Hamish Banks (an ARUP-sponsored employee) with support from architect Steve Monaghan (an SKM-sponsored employee). A large cast of engineering professionals from Aurecon were involved in the two years of planning approvals and development in the lead up to construction. 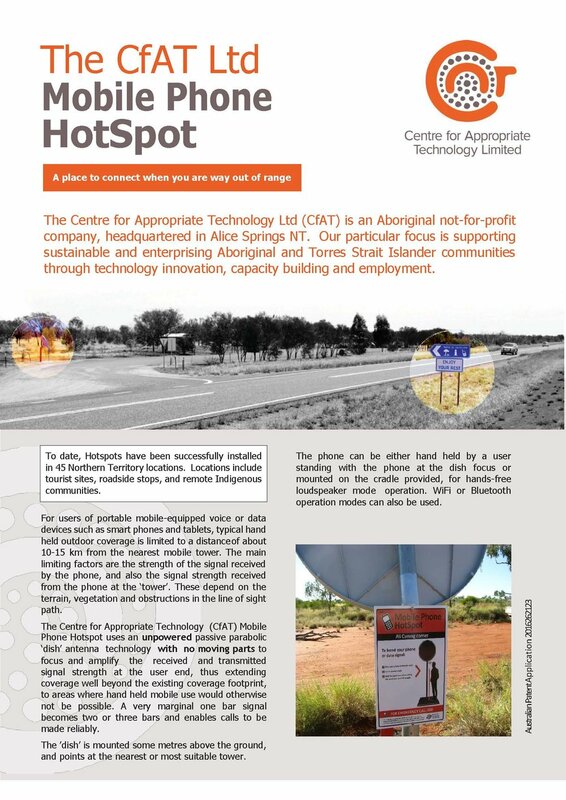 This building project showcases corporate social responsibility best practice, where a vision held high by a remote Indigenous community, translated into action with the help of a number of partners. A corporate-community partnership was created (Aurecon and BYB), facilitated by the NGOs (CAT and EWB), and put into place for project planning and implementation of the build. In this case, CAT worked with the Indigenous community, Australian Government and QLD Department of Environment and Research Management (DERM) funders. While this was happening, Engineers Without Borders helped bring on board in-kind and technical staff support from key corporates like Aurecon, ARUP and SKM. Having NGOs to help draw out corporate resources and funding was a great benefit to the Kuku Nyungkal people, in terms of helping people on the ground shape a livelihood vision for their land out at Shiptons Flat. Value for money, in terms of tax payers’ dollars being cleverly allocated towards a spectrum of social, environmental and economic returns is a key outcome of this project. With the contributions of volunteers and corporate in-kind support, the team managed to triple the value of the project, over the original funding, from an initial $50,000 budget to close to an estimated $400,000 of added value. The important driver for this project was developing a sense of ownership and pride through involving the Kuku Ngungkal Rangers in the building of their own infrastructure. This was definitely achieved but the actual project development process culminating in the construction was in some ways more important than the finished physical infrastructure. The three years it took to get to ground-breaking stage was valuable time that allowed a lot of capacity building, mentoring, learning and community development to occur all within sight of a tangible goal. Finally the leveraging of the high level technical and engineering assistance through the partnerships in support of a community driven aspiration was an effective model for assisting the creation of a sustainable livelihood opportunity. Marilyn Wallace, (BYB CEO), is now developing proposals and support for a cultural healing program for drug and alcohol intervention that will expand the use of the facilities in the future. To support this, an ongoing partnership for all parties is being negotiated. There is much still to be done, lets hope this is just the start. ‘CfAT’s Support has given us the opportunity to create a sustainable ranger service business’ said Mrs Wallace, CEO of Bana Yarralji Bubu. ‘This has reshaped the lives of our rangers and other Nyungkal People. It came at the right time to give us the strength we needed,’ she concludes.